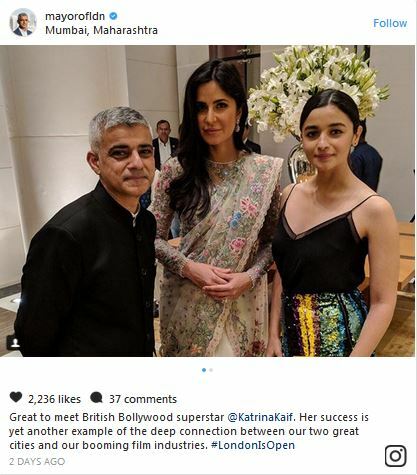 Mumbai, The mayor of London, Sadiq Khan has declared the Indian leading film star, Katrina Kaif the British super star. He is on the tour of India these days and he will tour to Amritsar, Mumbai and New Delhi and he is trying to create more understanding between these two countries. 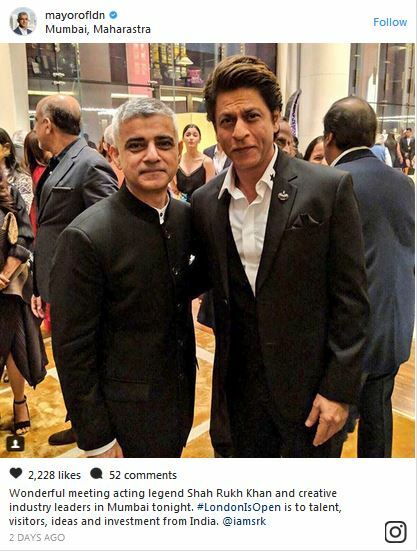 The government officials and the Indian stars have shown their pleasure over the visit of the mayor of London. The stars and the government officials have arranged various ceremonies in his honour. The billionaire and the investor, Mukesh Ambani, parliamentarian, Malind Devra and the Bollywood director, Karan Johar have arranged the ceremonies in his honor. 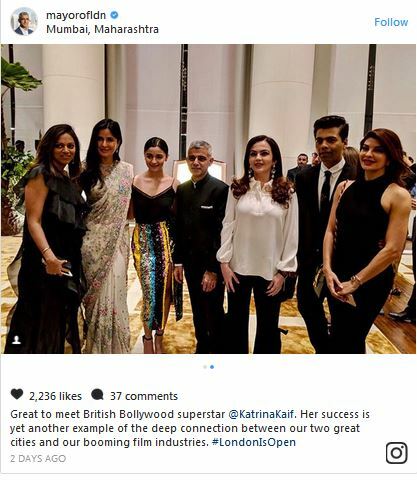 The leading stars like Amitabh Bachchan, Shah Rukh Khan, Sachin Tendulkar, Alia Bhatt, Katrina Kaif and other leading personalities of the Indian film industry attended the ceremony. 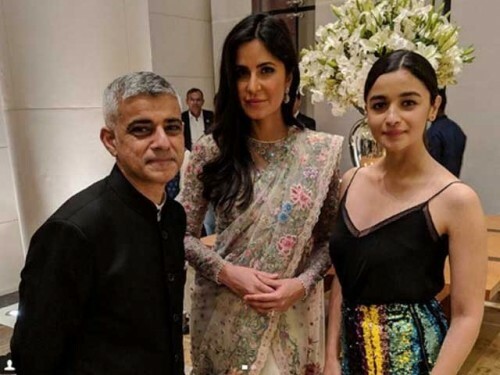 When he addressed in the ceremony, he praised Katrina Kaif a lot and said that she was the British super star and she has contributed in the Indian film industry and she has worked hard to improve the work and also bridged the two film industries of India and UK. 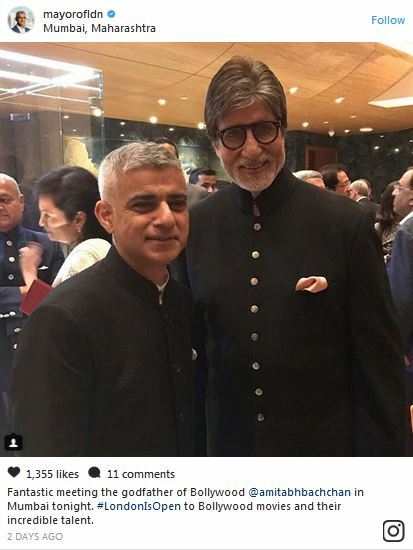 He shared many pictures with the Indian stars on the social media.